The sound installations Vol. 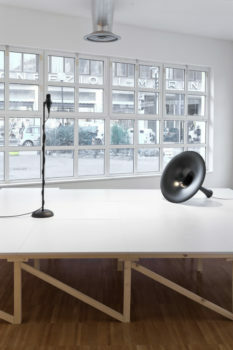 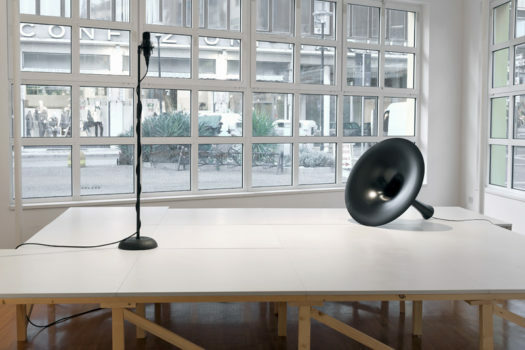 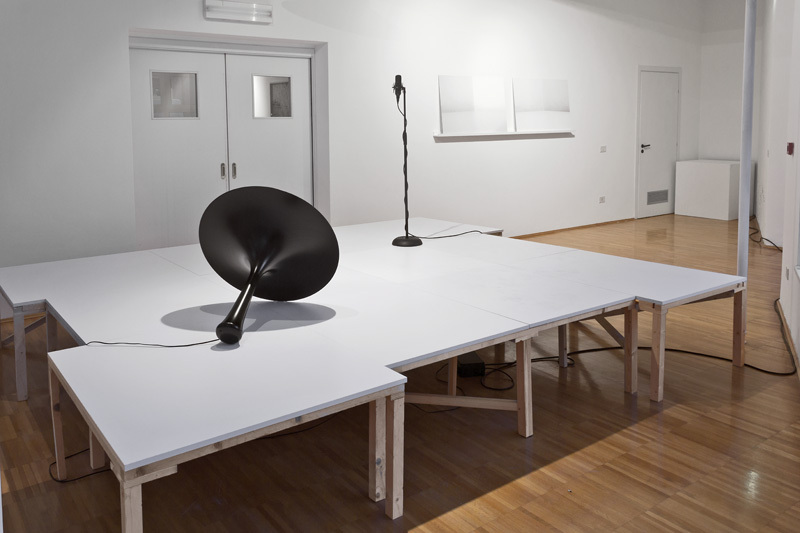 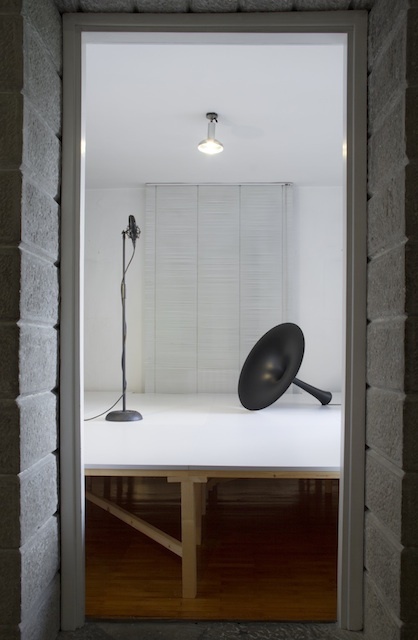 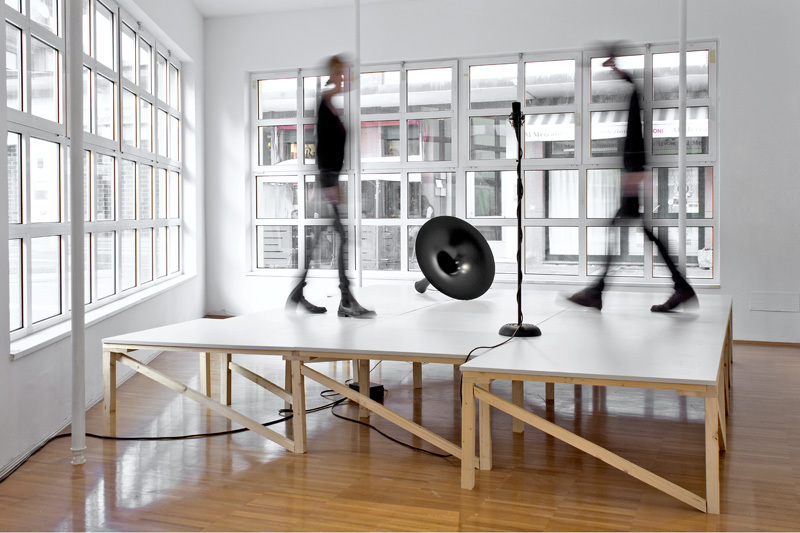 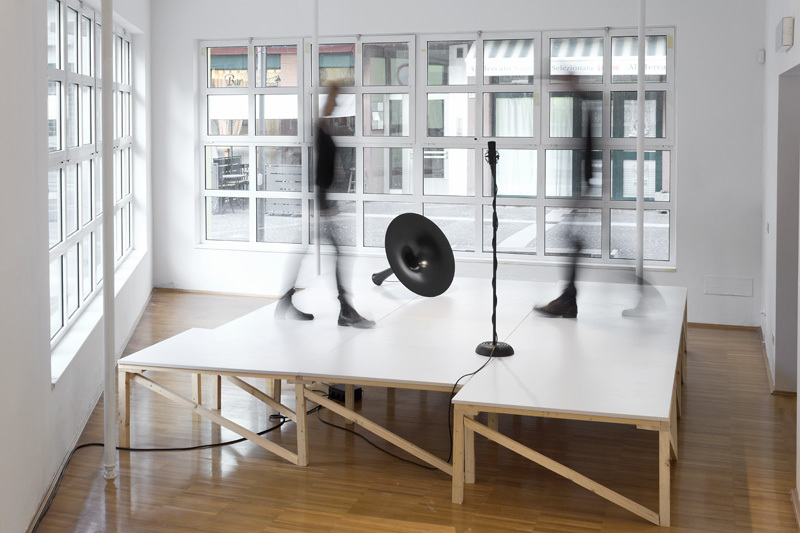 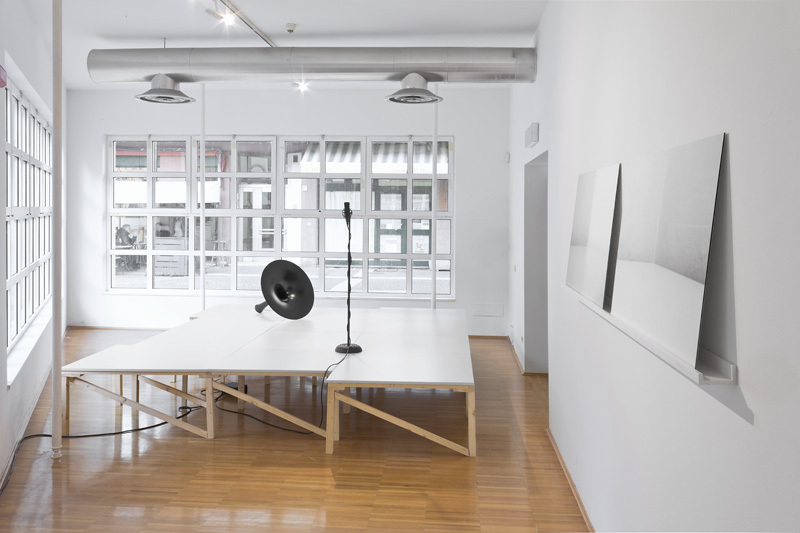 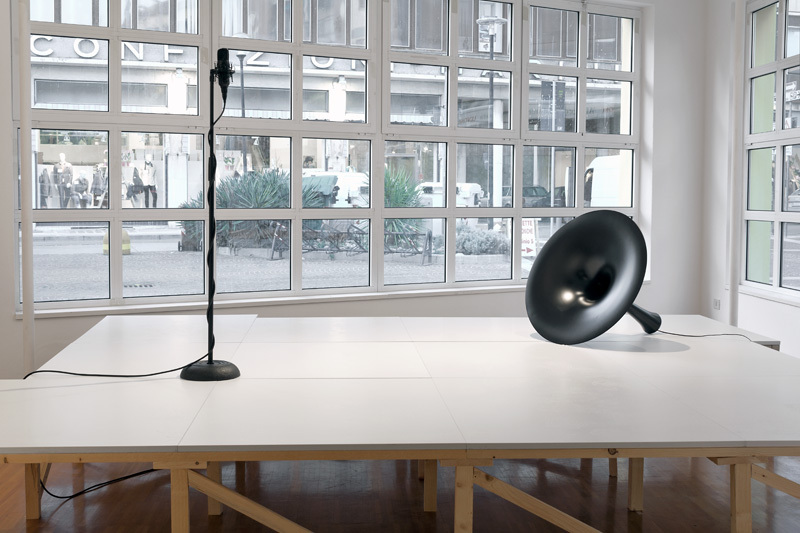 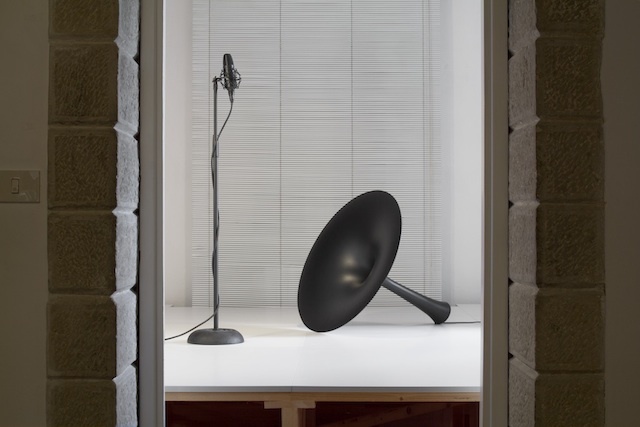 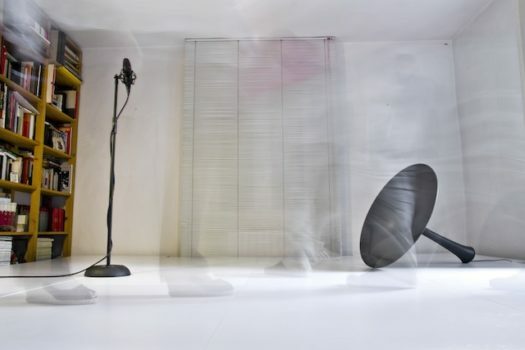 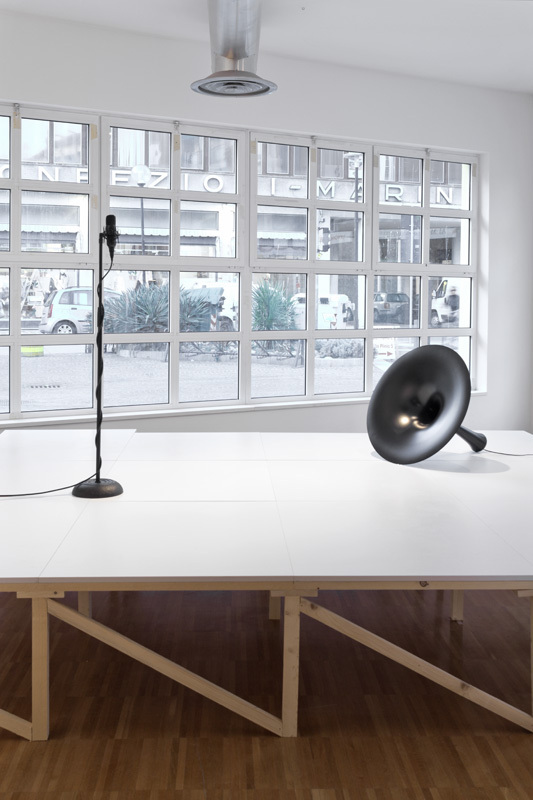 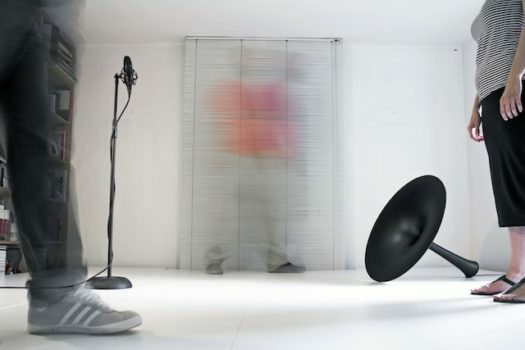 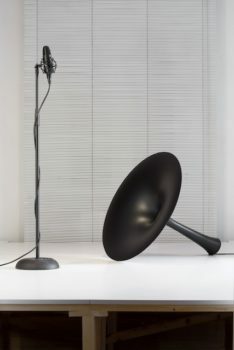 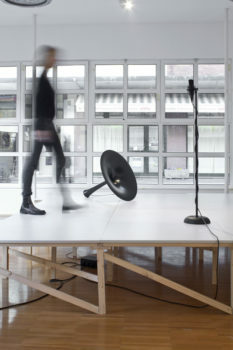 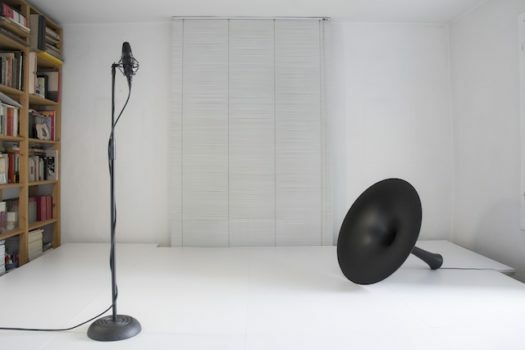 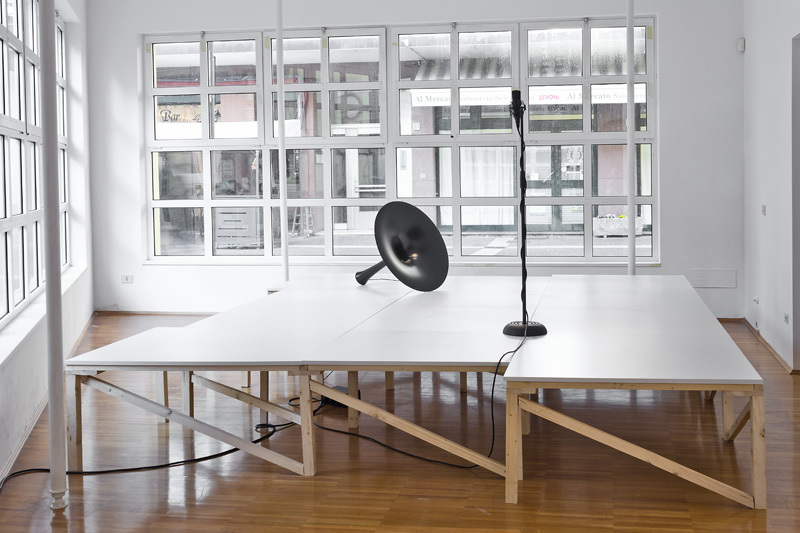 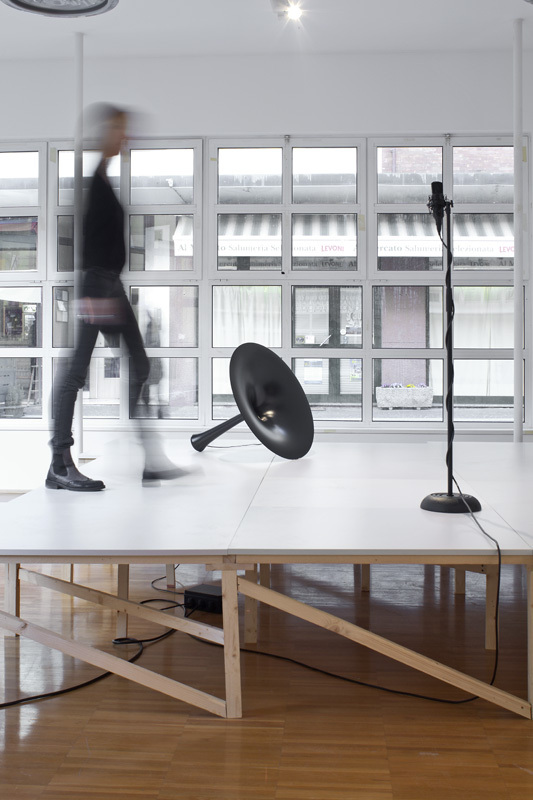 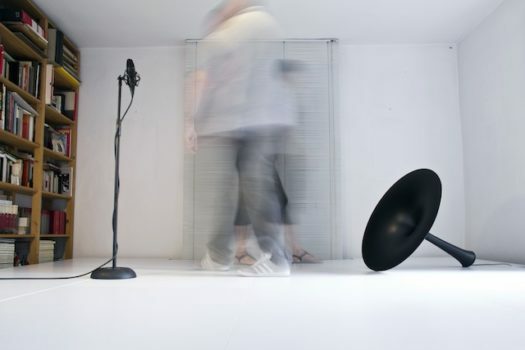 aim to create systems that analyze the volumetric correlation between sound and architecture by reproducing the resonance frequencies of the room in which they are exhibited. 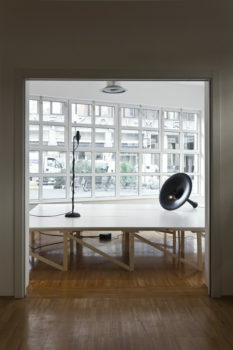 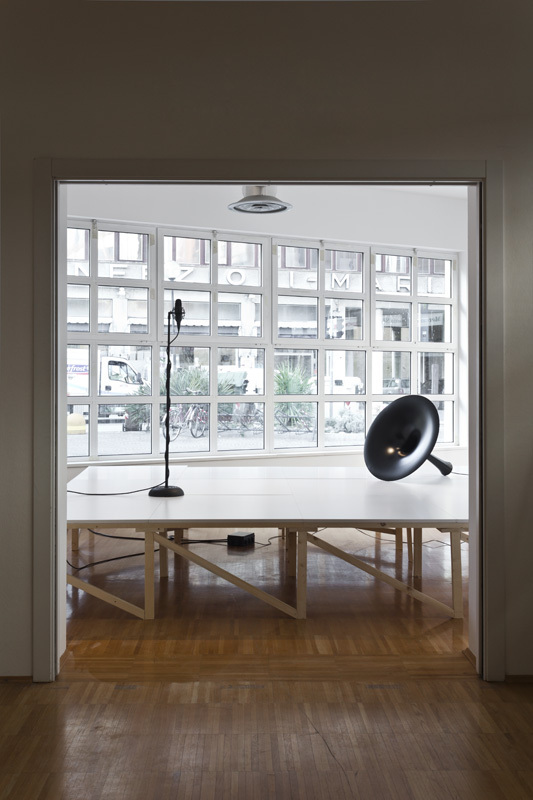 In 2014 a wooden walkable stage, shaped on the planimetry of the room in which it was exhibited, was created together with artist Michele Tajariol. The structure altered the volume of the environment, therefore the sound installation played back the different resonance frequencies recorded in the room, before and after the stage was built in it, to let the audience feel the acoustic shift while walking around the room.